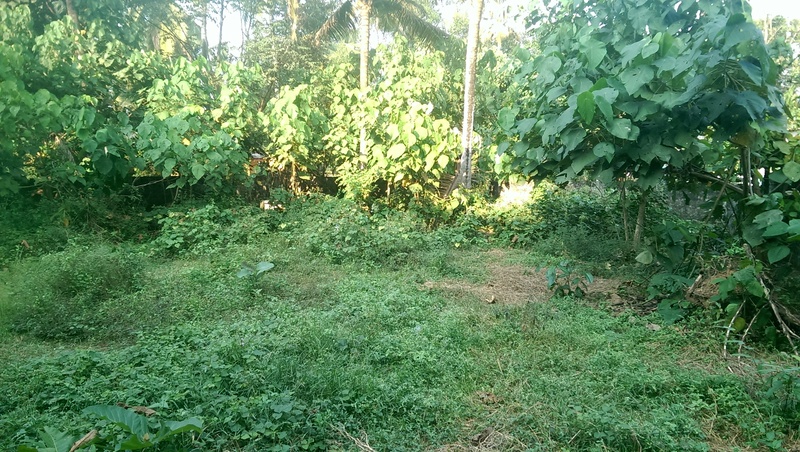 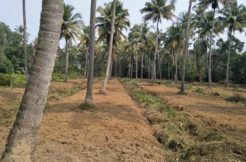 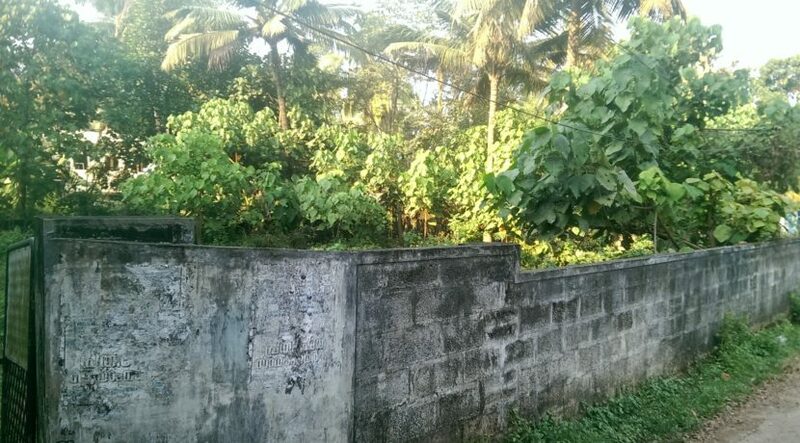 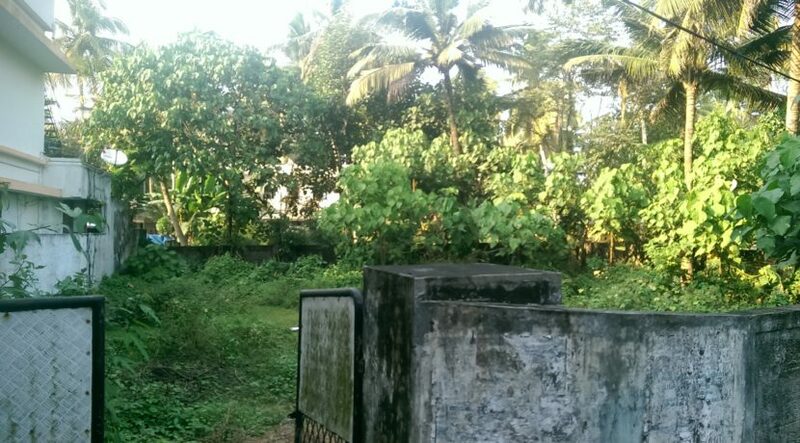 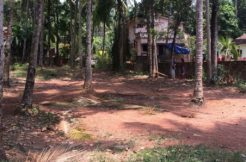 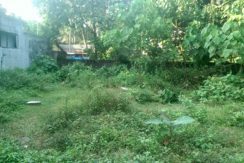 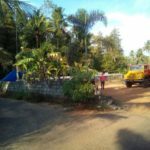 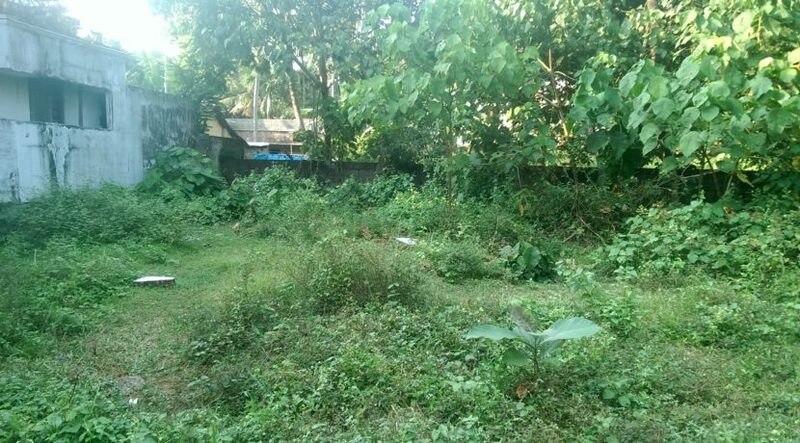 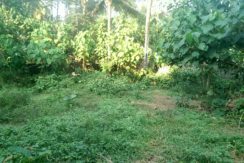 10 Cents Residential Square Plot for Sale at Chitrapuzha, Irimpanam. 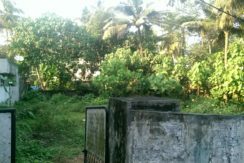 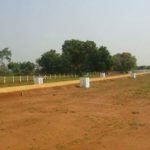 Its a residential square plot of 10 cents with compound wall and gate, road frontage,water facility, shops, hospitals, schools, railway station (Thripunithira) everything is there. 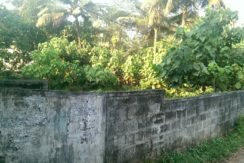 Nearest bus stop is chitrapuzha(200 mts) and the other side seaport-Airport road(500 mts) irimbanam, located 7 kms away from kakkanad (Infopark kochi – 5 kms) and 3 kms from tripunithura. 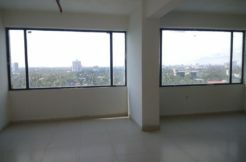 Genuine brokers and customers can contact.